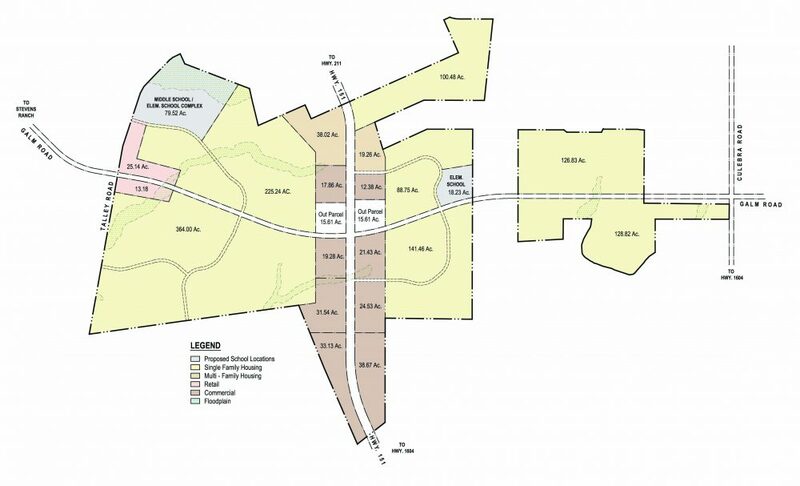 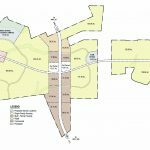 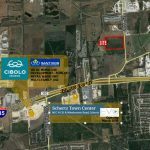 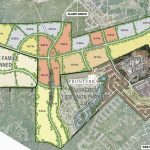 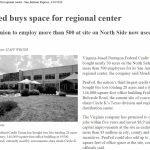 User and Investor sites immediately available along Wiseman Blvd. 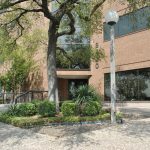 Loop 1604 frontage available. 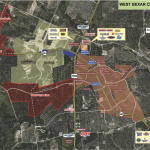 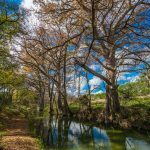 The Village at West Pointe area is marked by rapid residential and retail growth and is located directly across Loop 1604 from the award winning master planned community of Westover Hills. 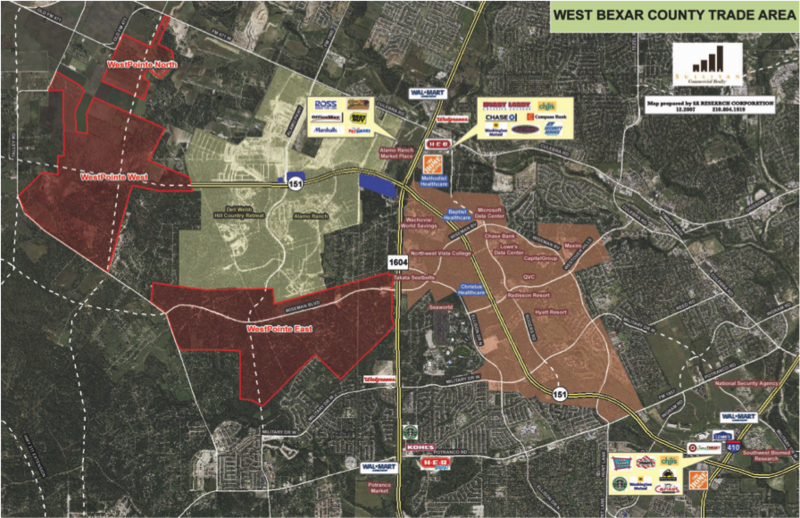 Alamo Ranch, the premier master planned community in the area, is wrapped by West Pointe.